I was so surprised when I opened my computer and read Dhemz' offline message to me. 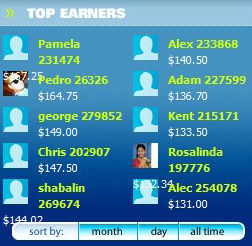 She said that I was one of the top earners of the month and for the day at PPP. Yes, I finally made in that list hehehe. 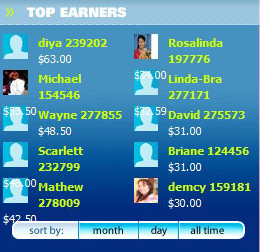 I would like to thank all of you are constantly coming back to visit and for joining the discussion all the time in my posts. Without you, this blog wouldn't be ranked by google. Thank you so much to the sponsors and payperpost! You might be thinking that Christmas is over but for us, it's Christmas everyday because we have each other and we have friends like you. 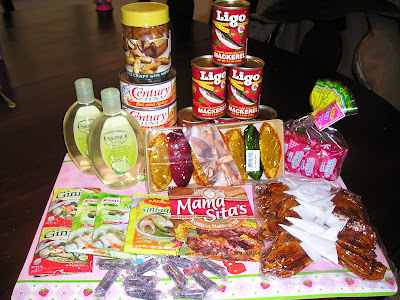 Our family friend, Ate Emily, came back from the Philippines and she gave us pasalubong (picture below). Thanks a lot Ate, we already ate the pili nut hehehe. John already opened a can of century tuna which he was craving for a long time since we left the Philippines. Rylie love the polvoron and pili tarts. May God bless you for your kindness Ate Ems, we love you! 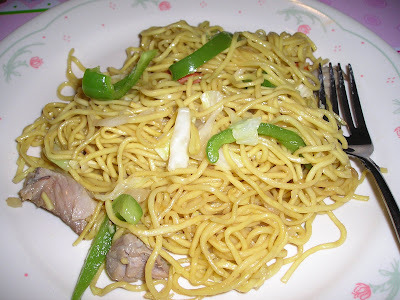 It's been a while since we las had a yakisoba pansit so yesterday morning that was what we had for breakfast. My husband and kids like eating pansit so once in a while we make it. John always eat it with hot pepper hehehe, he's becoming addicted to chili just like me. It helps fight back colds hehehe. 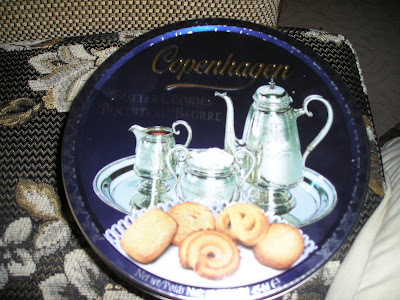 We bought this butter cookies called Copenhagen that my husband love at Homeplus last Friday. 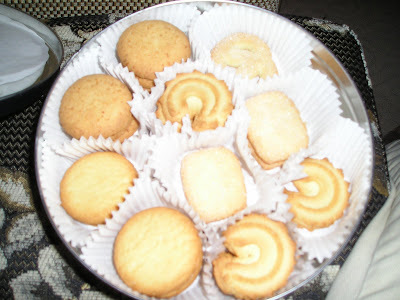 Its a product from Denmark and it has 10 different kind of cookies inside. John's favorite is the pretzel one. Its a little bit pricey but its really really good. The kids love it and I even like it although I am not very fond of sweets stuff hehehe. By the way, I apologized for not visiting your blogs for a couple of days now, I am a little bit busy re organizing and cleaning off everything inside our abode. I tried to visit some but I could do it all, so I'll catch up my friends.... Please bear with me. Good night!